Ablerex is committed to creating and building innovative power supply products to maintain power continuity and consistency. Ensuring a smooth slow of power saves them from damage and keeps them performing at optimal levels. Keeping your business up in front. 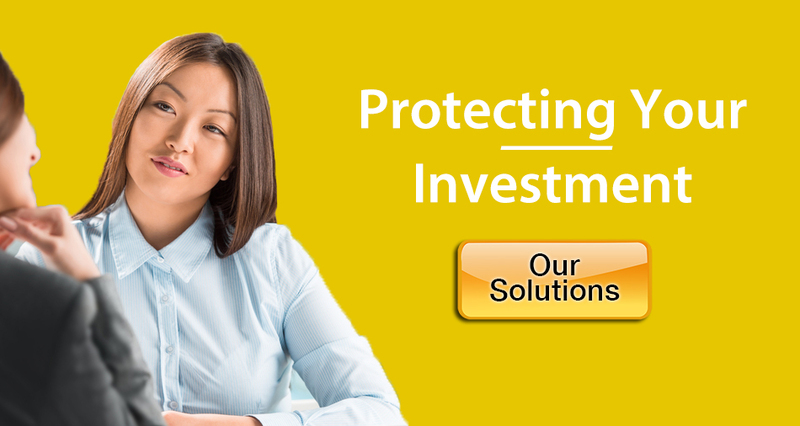 Your need for cost-effective solutions is also foremost in our minds. We want to give you that compelling competitive advantage. Ablerex understands that you have different needs in different situations. 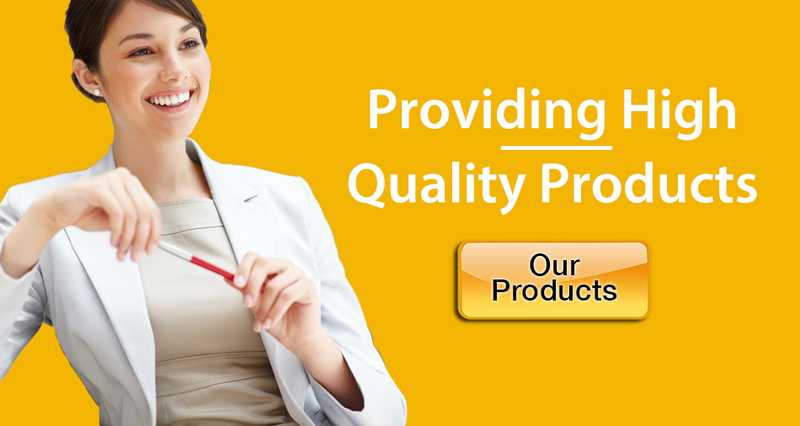 From our wide range of products, you will find one best-suited to you.